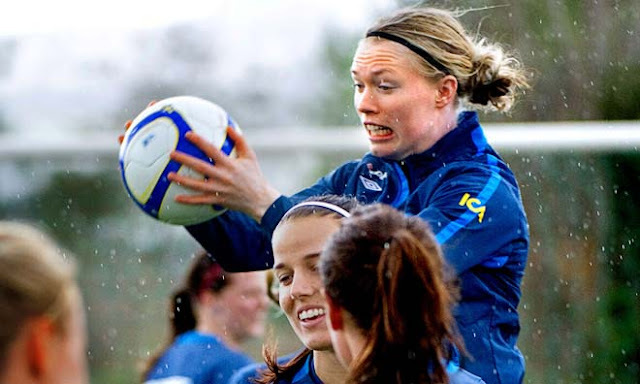 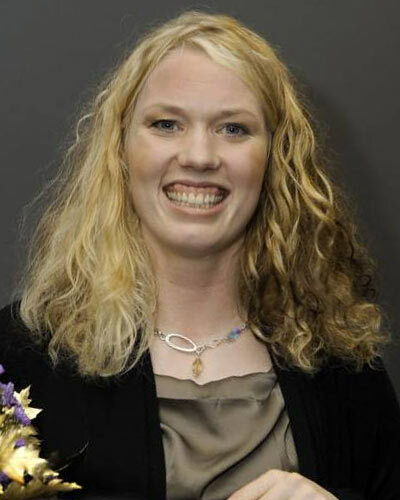 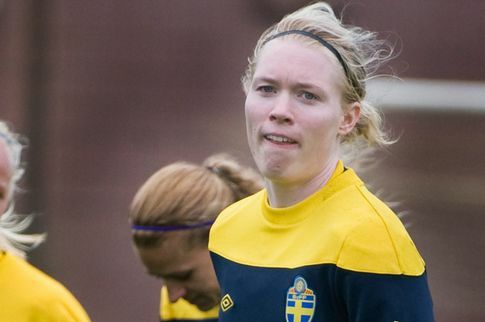 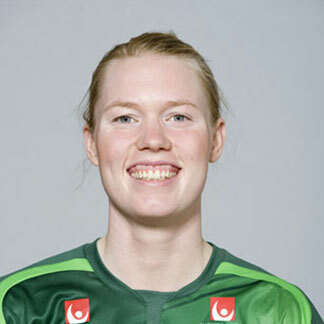 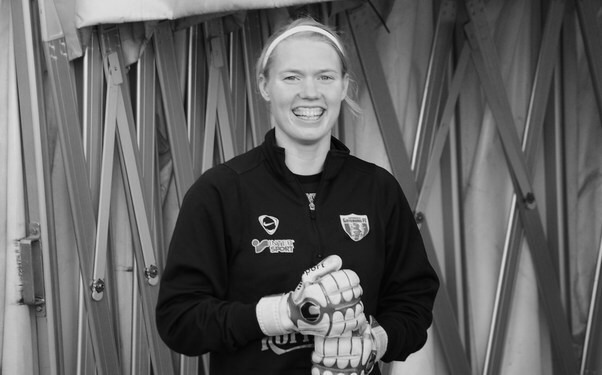 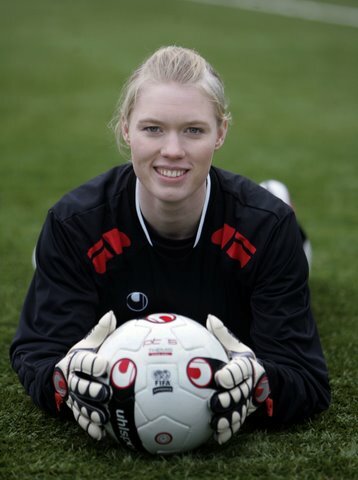 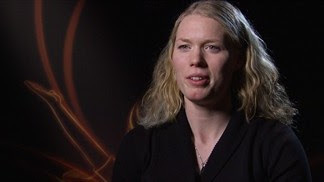 Hedvig Lindahl is a football player of Sweden, was born in 29 April 1983 .She has currently played for Kopparbergs/Göteborg FC after leaving Linköpings FC, in the Swedish woman’s 1st division Damallsvenskan, in autumnn of 2008. 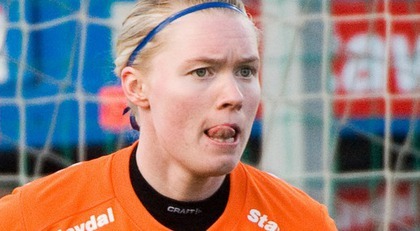 Hedvig is also a regular member of the Swedish national football team. 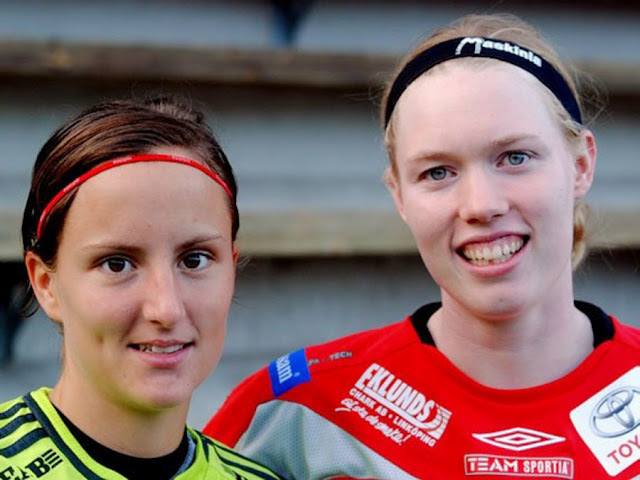 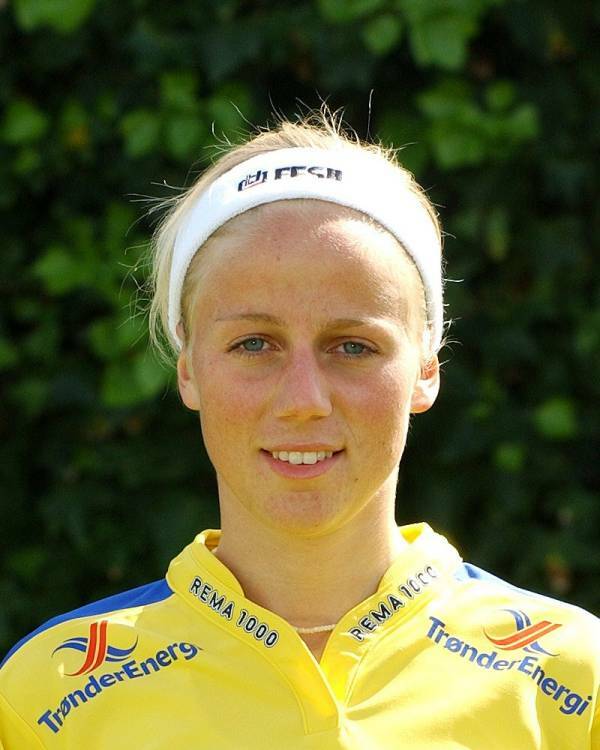 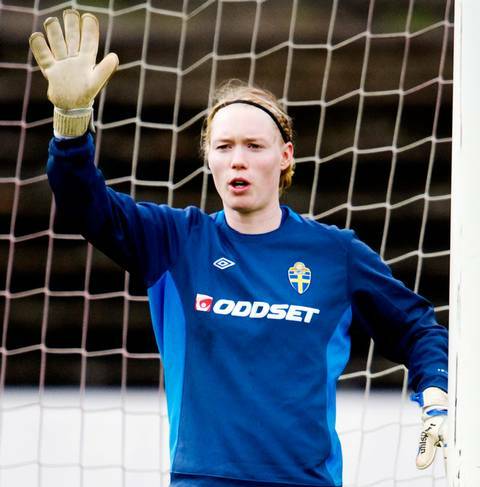 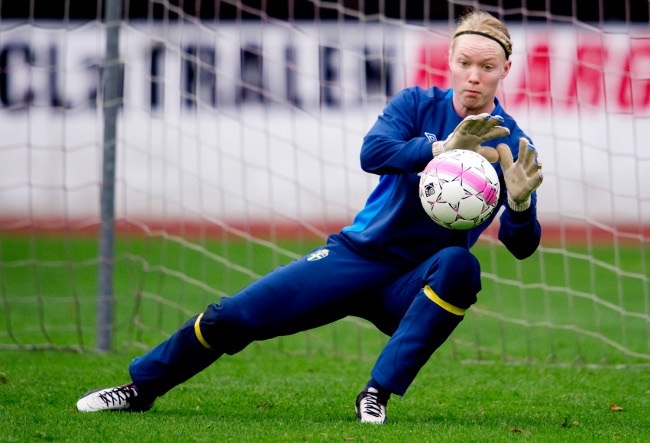 She is a football (soccer) goalkeeper and in 2004 and 2005 she has won the Goalkeeper of the year in Sweden. 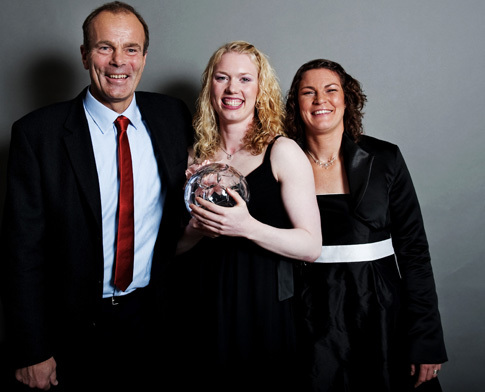 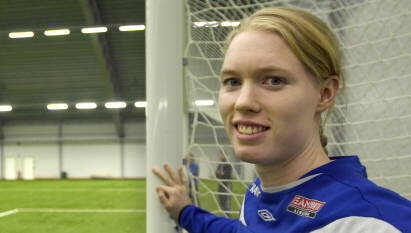 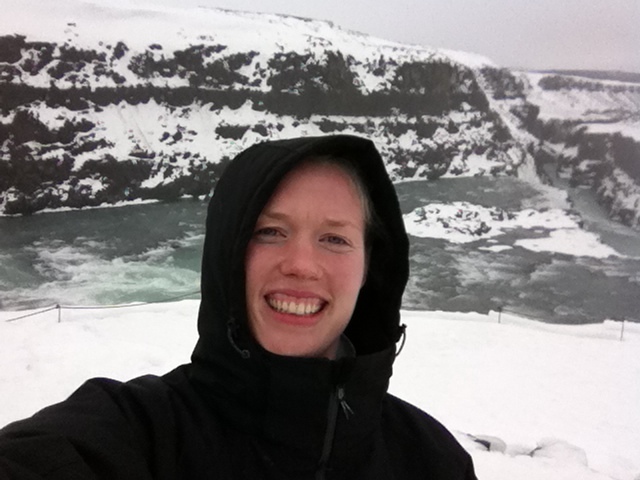 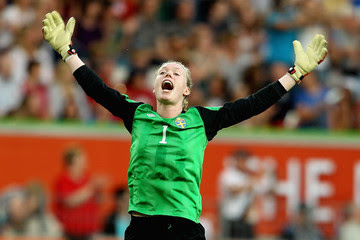 Hedvig had got a knee injury in early 2007, but joined women’s national team and played with great devotion. 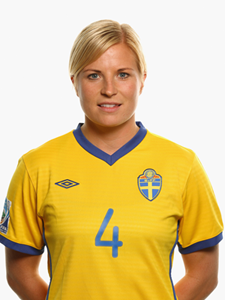 This team stood first in the 2007 Women’s World Cup. 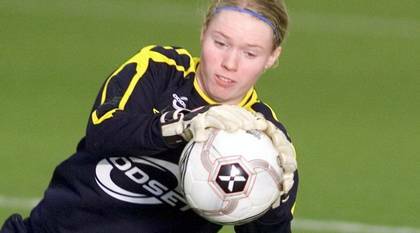 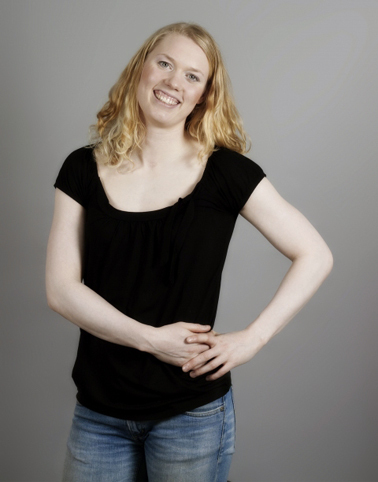 Hedvig has been afflicted with vitiligo since the age of 5.